The online activities of individuals move at a pace which is beyond fast. With the number of social media platforms, applications and websites increasing on a daily basis, it could be quite impossible to keep track of your inner circle, let alone of the remainder of the world. But just how fast does the internet move? Trying to understand how massive the online activities are may be a very difficult task, but now you can now see the speed of the internet in real time thanks to the unique monitoring Betfy has developed. Now that the internet can easily be accessed worldwide, the data transmitted online each second is overwhelming. As at now, over 20,000 GB are uploaded to the internet every second. And, according to reports from Cisco, this number is expected to increase manifold. Every second, the internet sees over 50,000 posts on Facebook, over 7,000 swipes on Tinder, over 20,000 likes on Instagram, over 5,000 Tweets, over 200 downvotes or upvotes on Reddit, and over 800 reblogs or new Tumblr posts. Additionally, many thousands messages are passed between various individuals on the WhatsApp messaging platform. All these are just a glimpse of the entire picture. According to research, for every passing second, over 500 hours of music is streamed by the well-known music service Pandora and over 600 hours of video is streamed on Netflix. If you are interested in knowing the amount of Instagram likes, YouTube views or Facebook shares that happened over the last 60 seconds, minutes or days, worry not as now this has been made possible with the Real-time Infographic below. 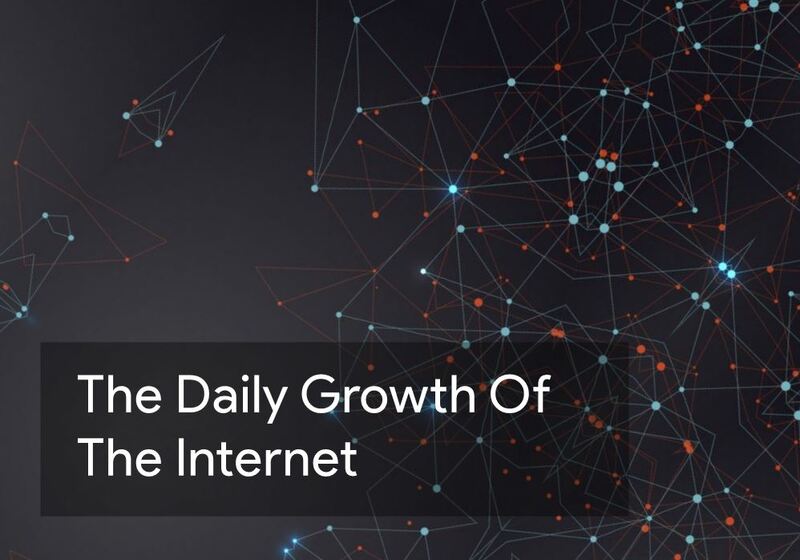 This infographic will let you know, in real time, the number of activities online that have occurred on well-known social media platforms and websites across the Internet.